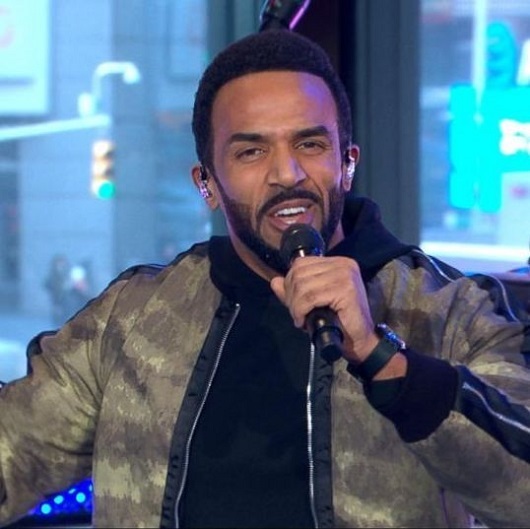 Earlier today, Craig David performed new song 'Magic' at GMA in Times Square. He definitely sounds better than his hairline looks (I luuurve him but sorry, I had to.) It's great he's reaching out to American audiences again.